Ahead of its launch in mid-2015, Honda is already taking orders for the new Civic Type-R. Buyers who want one can place an order with a £3000 deposit. 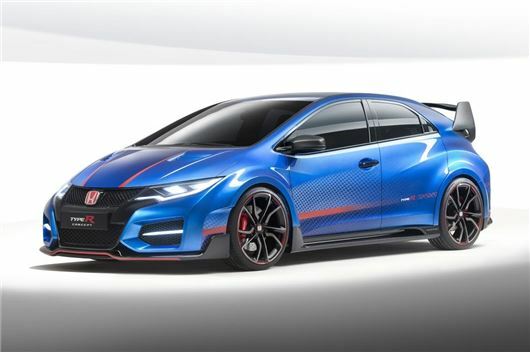 A final list price hasn't been announced yet but the new Type-R is expected to cost around £30,000.